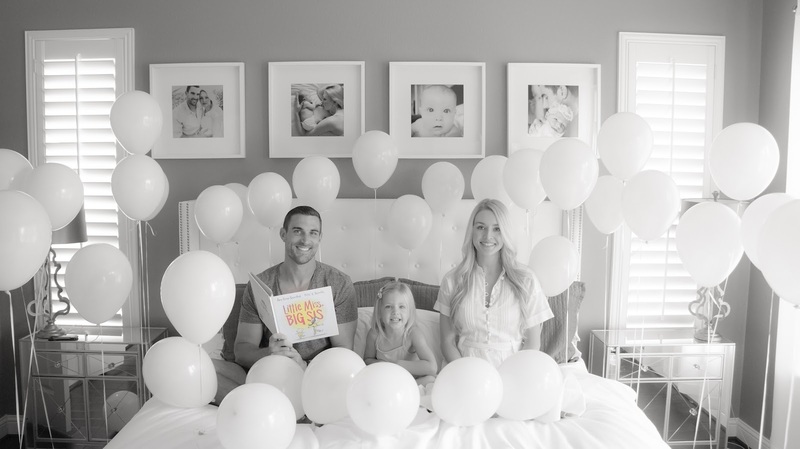 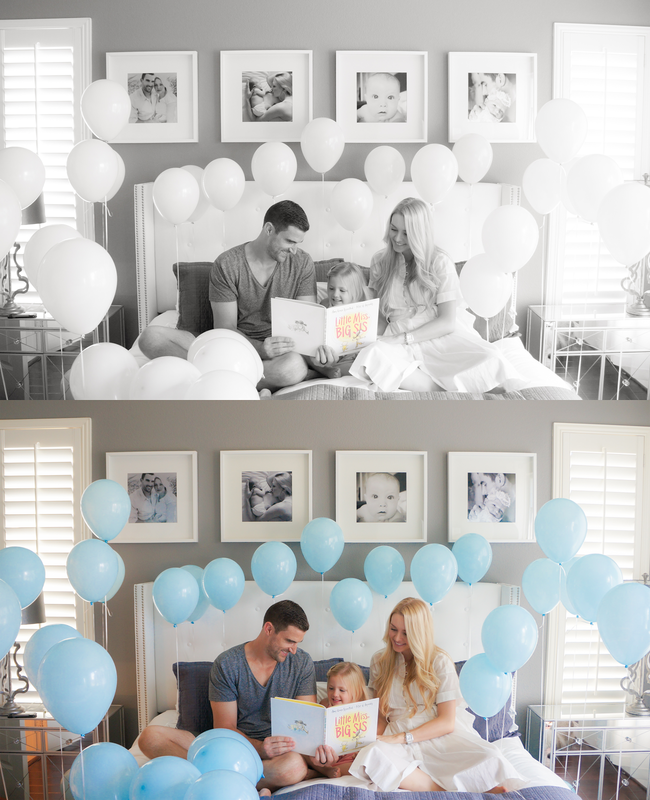 This past weekend, Jeremiah and I were finally ready to share our BIG news. We are pregnant and having a BOY! 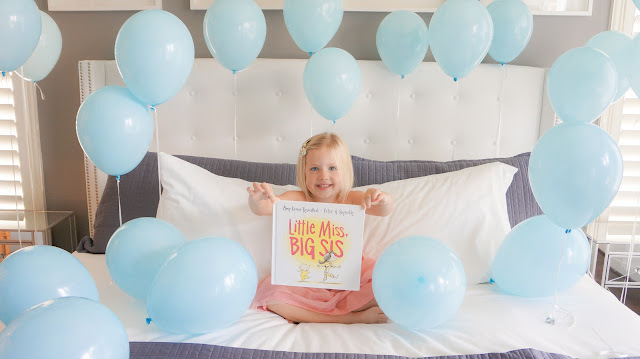 After having only shared this pregnancy with family and close friends, it feels so good to be able to acknowledge our joy publicly. 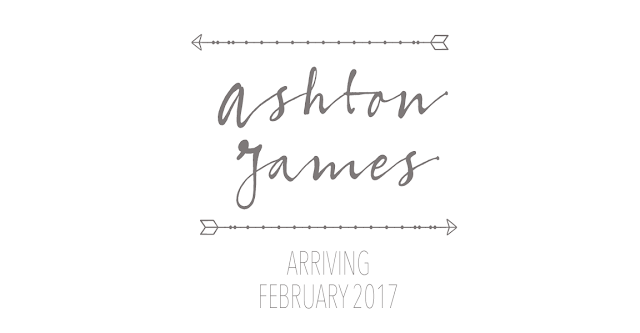 Like most anxious pregnant ladies, I wanted to hold off with announcing until after the first trimester. I am happy to say I am 14 weeks and half weeks and all is going well. 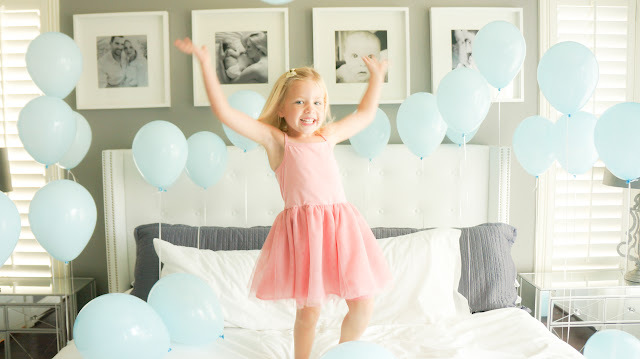 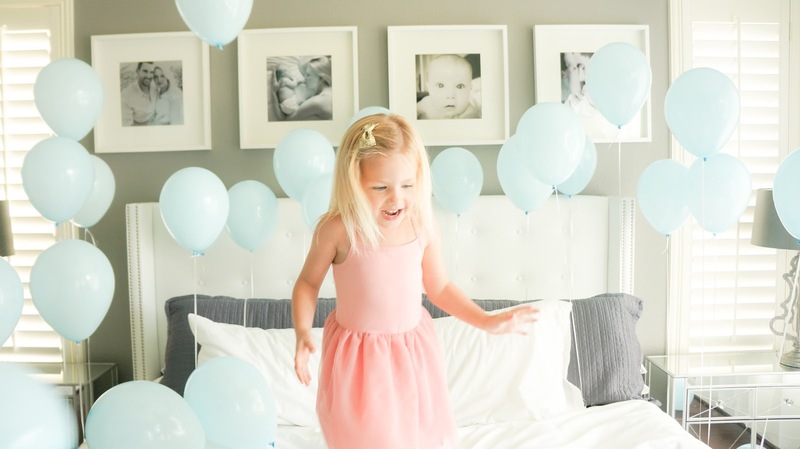 While there are so many Pinterest ideas on how to announce a pregnancy, we decided to capitalize on our daughters obsession with balloons and go all out with baby blue. 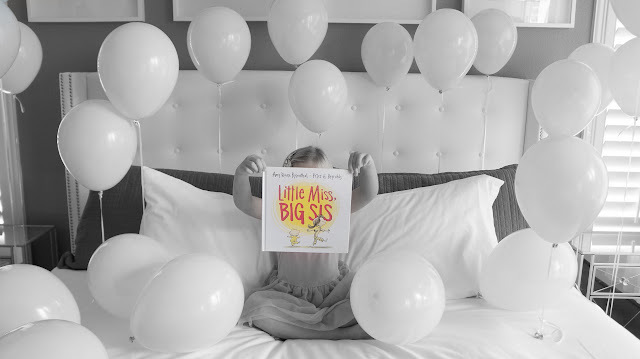 We also decided to use the book, Little Miss, Big Sis. 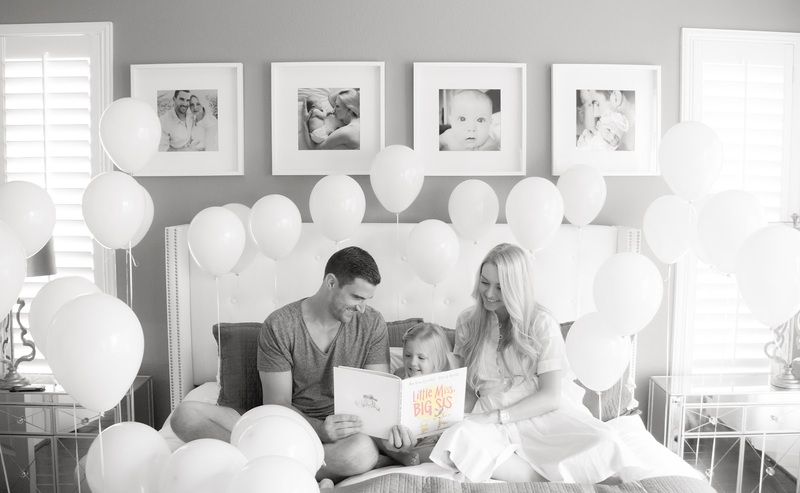 We bought this for Ryann when we found out I was pregnant and have loved reading it over and over as a family. 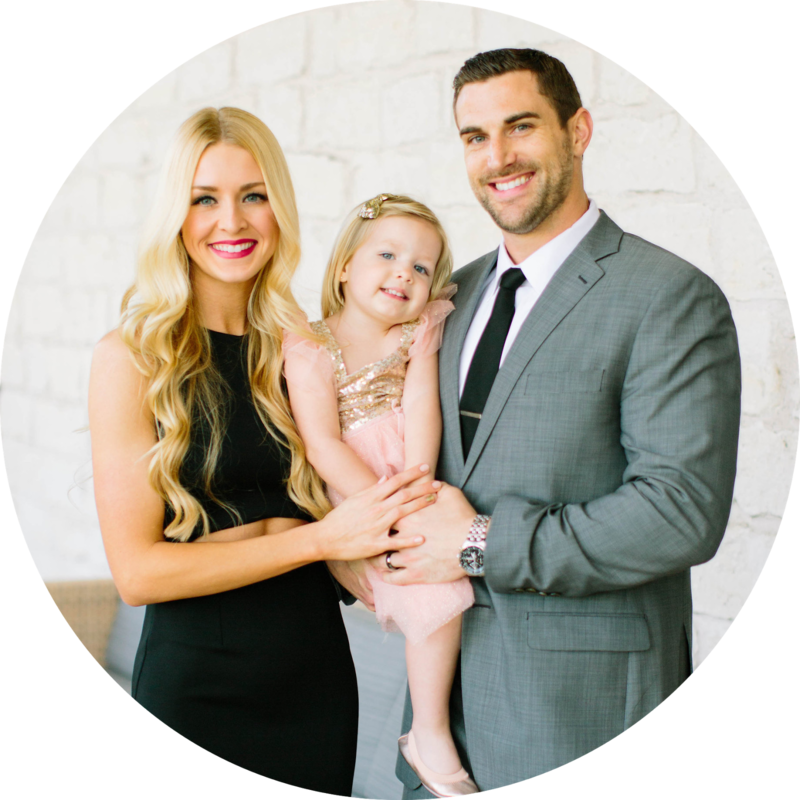 We are excited to embark on this journey of growing our sweet family!